Apply for your complimentary, no-hassle straight teeth consultation now. Do you feel unhappy about your smile? Maybe you avoid smiling or laughing because you worry that people will notice your crooked or crowded teeth. Maybe you feel self-conscious in social situations or when you meet new people. Many of our teeth straightening patients say they used to feel that way. But now they say their problem has been solved by Invisalign removable braces. Some say they have never felt happier about their smile. They say they enjoyed straightening their teeth with Invisalign almost-invisible braces. They say most people did not even realise they were having treatment. They’ve found new confidence and are now happy to show off their smile in photos. They say their life has changed. They’re removable so you can take them out for things like eating, drinking and brushing your teeth. Prices start from £47.80 a month (or a one-off payment of at least £1,500). ﻿1. 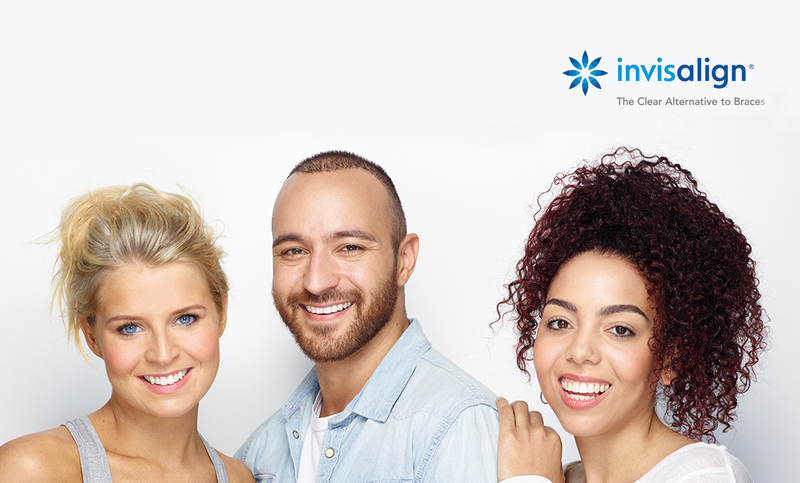 Make sure you can afford at least £47.80 a month (or a one-off payment of at least £1,500) for a life-changing new smile with Invisalign plastic teeth aligners. 2. Please make sure you understand the following: We are offering a limited number of teeth straightening consultations at Westcombe Park Dental Practice.